Keeping trim takes time, effort and often an investment in personal trainers, healthy foods, and gym memberships. Despite even our best efforts, we can be left with stubborn bulges that don’t respond to even the most stringent weight loss program. Losing fat volume is our goal after we’ve worked hard to lose the weight and now we’re ready to trim the excess, but how do we do it safely and without surgery? 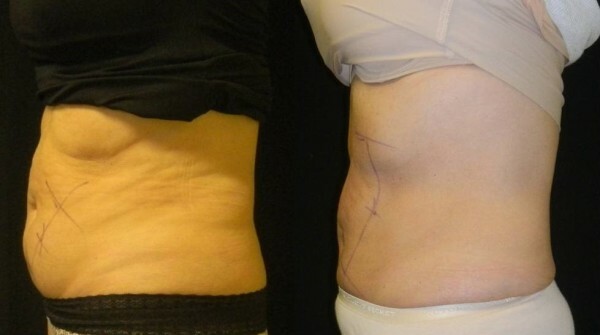 Our latest fat-trimming procedure is completely nonsurgical and safe. The technology was discovered by researchers observing popsicles, of all things, and their effect on children’s cheeks. 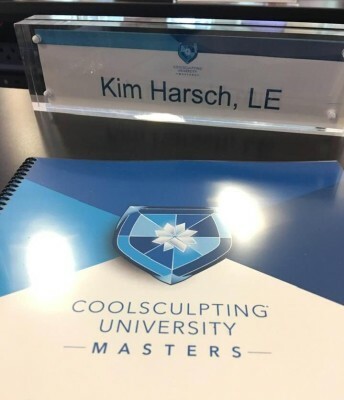 CoolSculpting was developed by Harvard scientists that saw the magic of cooling fat instead of surgically removing it. 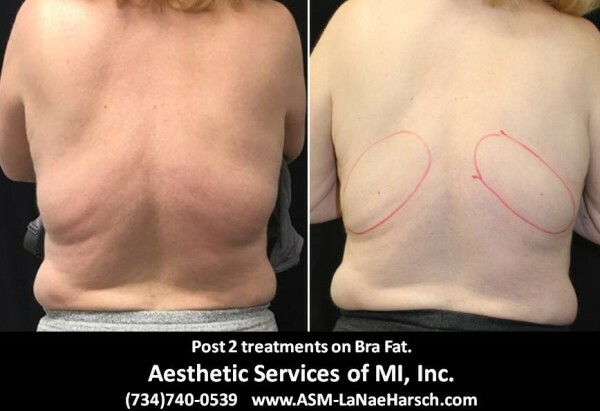 This nonsurgical fat reduction treatment is FDA-cleared and utilizes a targeted cooling process that destroys fat cells underneath the skin, literally freezing them away. The beauty of the treatment is that only fat cells are frozen, the rest of your skin cells remain healthy and viable. 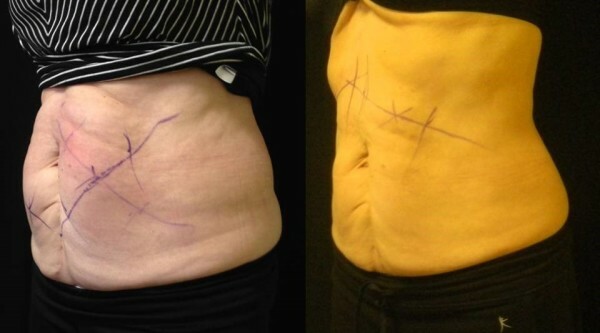 If you’re looking to avoid more invasive surgery to get rid of this excess fat, this is the best option out there. This process of cryolipolysis (fat freezing) allows your body to naturally process and remove fat completely. 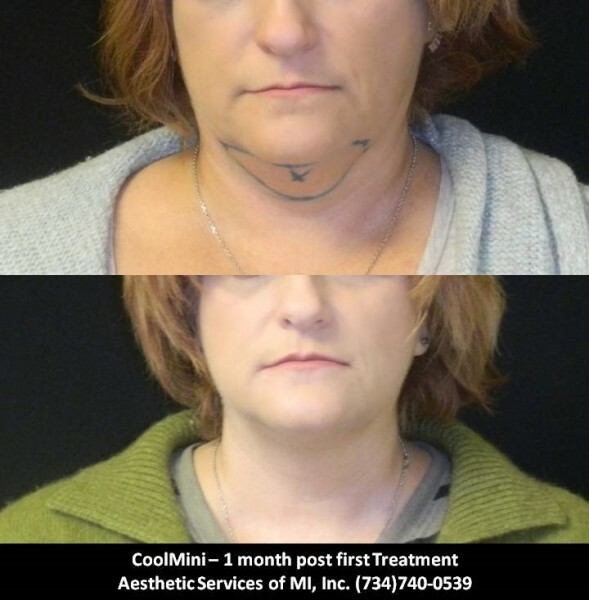 Unlike other fat reduction procedures, CoolSculpting takes a short time. Most patients go on about their day right after their treatment. CoolSculpting takes only about an hour, which is perfect for busy people that work most of the day. 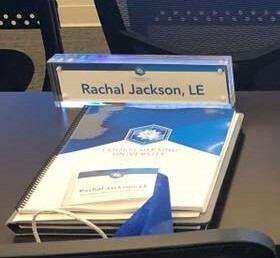 Take a break with CoolSculpting and you’ll notice the fat melt away; it’s so simple that many patients fit their appointments into their lunch breaks. 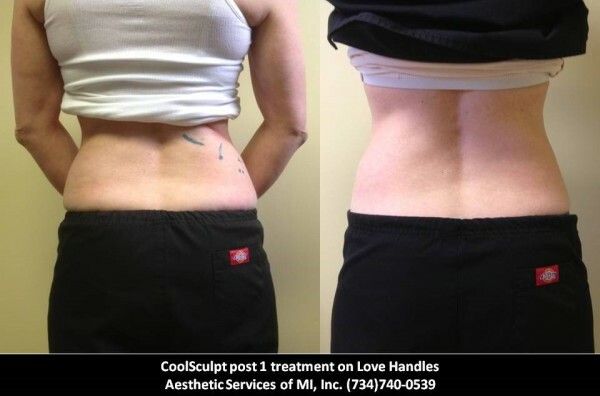 We recommend this CoolSculpting treatment only to our clients who have worked off their weight and simply want to trim excess fat. 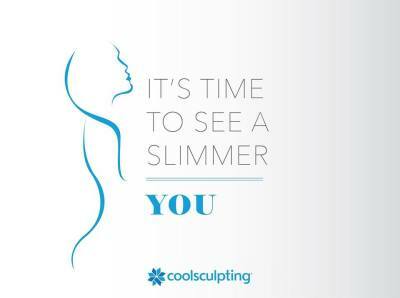 Clients who are within a few pounds of a healthy and ideal weight are the best candidates for CoolSculpting fat reduction. 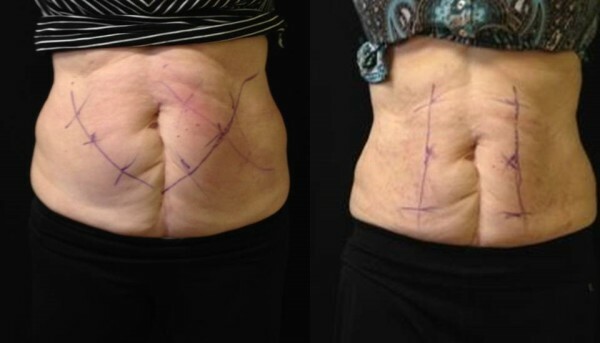 The reason we say this is because this procedure is not meant for weight loss, but to help reduce any extra lingering fat cells to help smooth over the skin and create a leaner look. 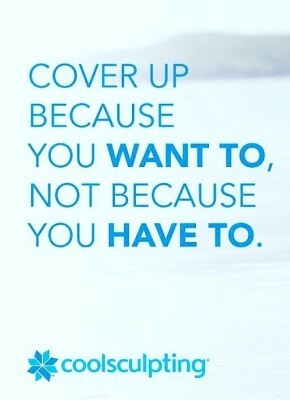 Once you’ve decided to have the CoolSculpting treatment done, your consultant will go over the areas above with you to see which treatment plan is best suited for your body and goals. 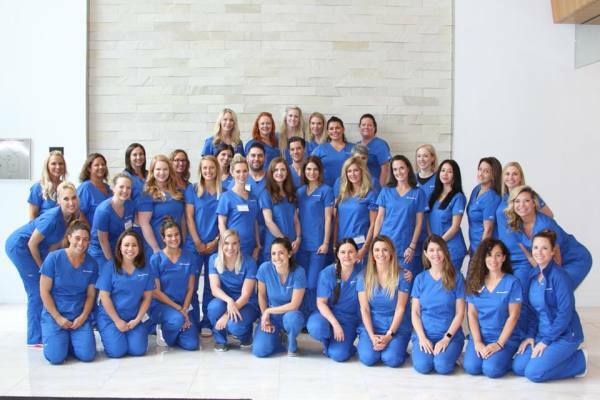 We want to sculpt all the areas you are most concerned with, and we may be able to do this all in one treatment as a few areas can be treated at one time. 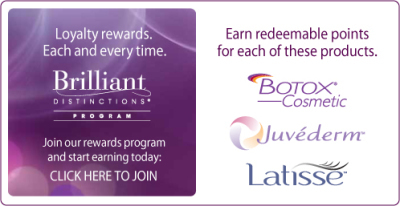 Your treatment plan for fat freezing treatments may require additional visits. 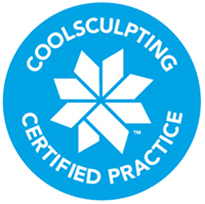 Many people, after seeing the results from their CoolSculpting procedure, take even better care of themselves. However, if you do gain weight, you may gain it evenly all over your body, not just in the treated areas. You will however have fewer fat cells in your treated areas, so most patients see increased tone in treated areas, even after gaining weight. Many see results after just one treatment, but others may need a few to reach their specific goals. 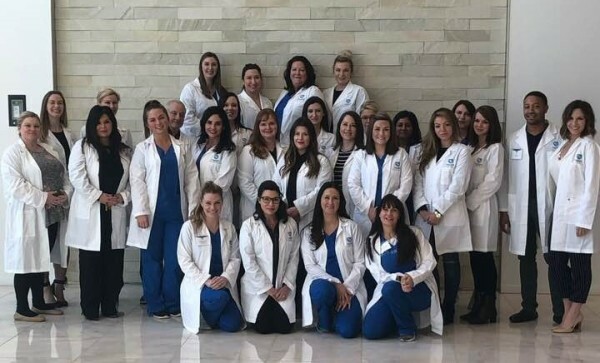 A trained member of our staff will work with you to customize an appropriate plan during your initial consultation, in which treatment areas and the number of sessions will be determined. Side effects are minor and rare, and can include temporary discomfort or numbness in the treated areas following the session.